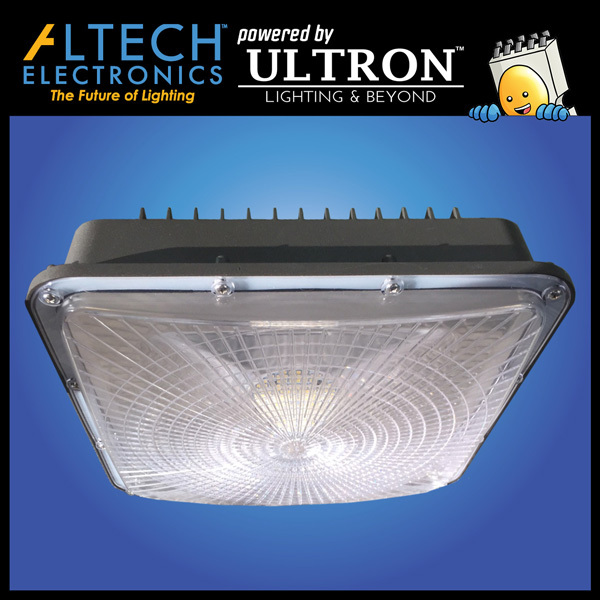 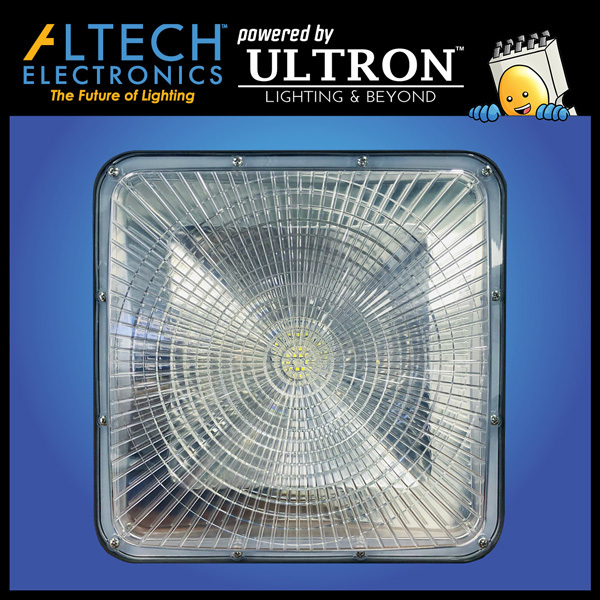 Altech’s 40 Watts LED Low Bay Mammoth Canopy provides outstanding light coverage for every commercial and industrial environment possible. 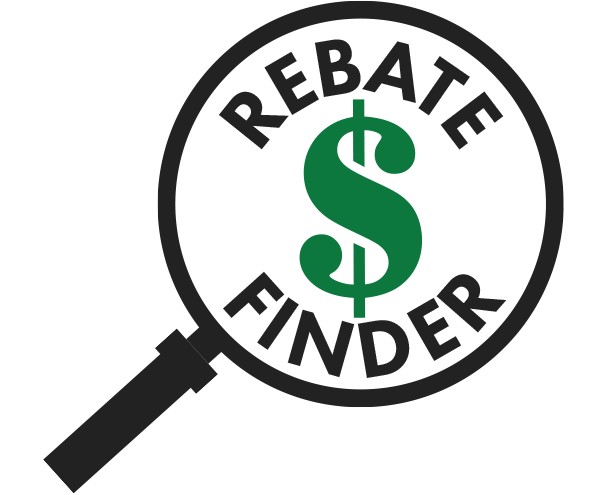 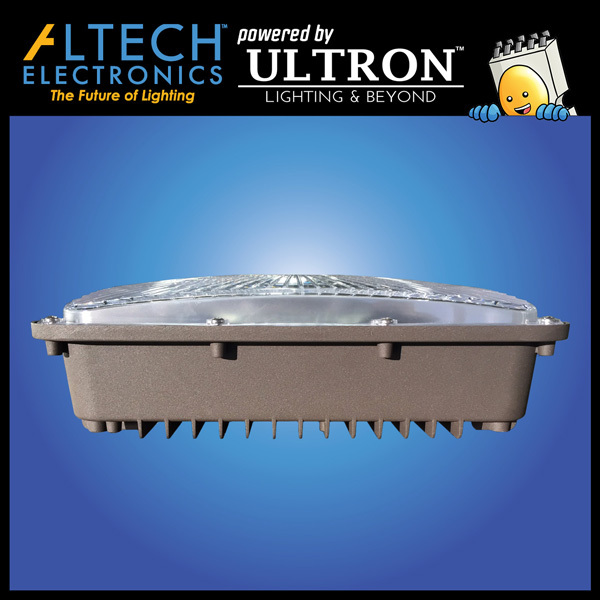 With thousands already installed around the globe in applications as diverse as education, medical, hospitality, industrial, storage, airport and military, the Altech Low Bay Mammoth Canopy provides more light per dollar the any canopy fixture ever built. 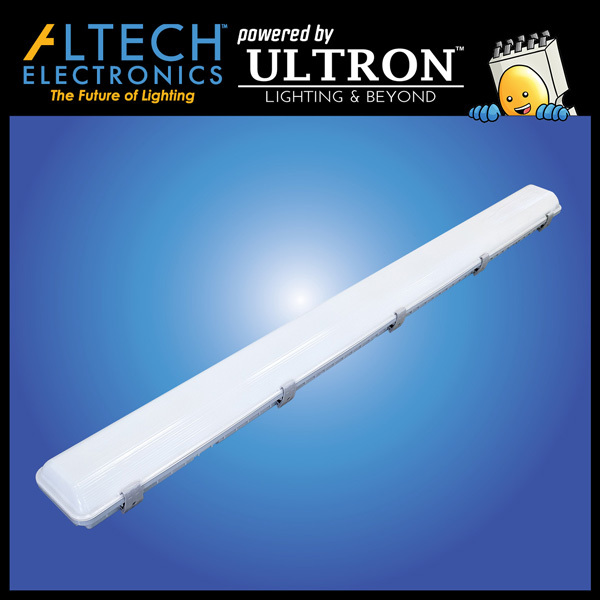 Altech's fixtures are compatible with state of the art energy-saving motion sensors with step down capability and dusk to dawn photocell. 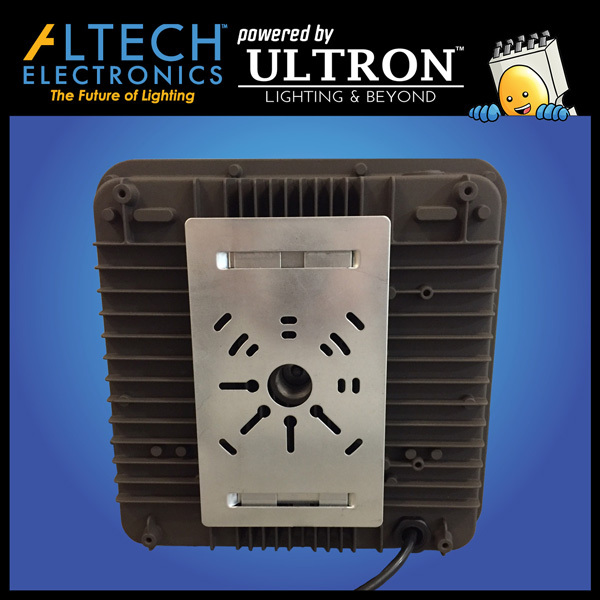 Engineered to significantly improve ROI, these remote control programming units are the future to light performance and sustainability.